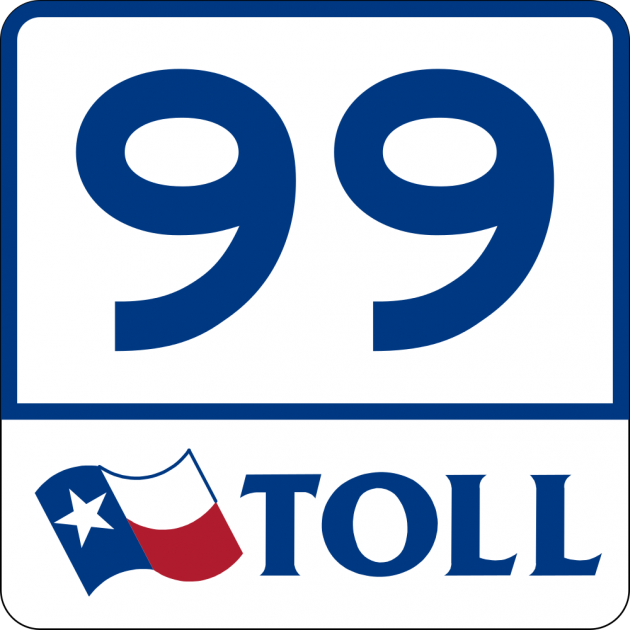 Typically used to fund the construction of new roadways—and to maintain old ones—toll roads are a necessary evil. Though there are still 22 states that don’t collect tolls, there are plenty throughout the country that can really put a dent in your wallet. 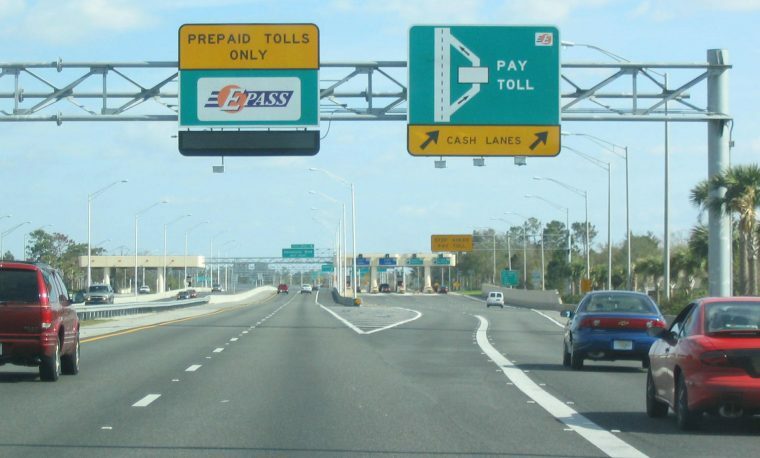 The next time you find yourself driving around the country, make sure you avoid these 11 most expensive toll roads in America. 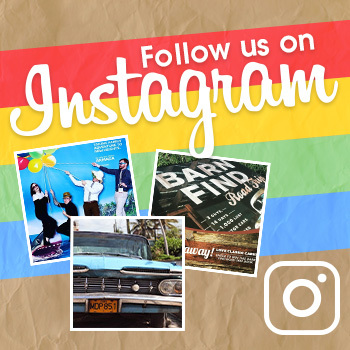 Stretching from the George Washington Bridge just outside of New York to I-295 near the Delaware Memorial Bridge, the New Jersey Turnpike easily earns a spot on this list. While the cost per toll varies based on the closed billing system, it typically costs 11.4 cents per mile on this 122-mile road. The Florida State Road is 54 miles of roadway between two different parts of I-4. This road stretches from Celebration in the south to Sanford in the north, making it a popular destination for tourists heading to Orlando. While it is convenient, it can cost up to a total toll of $7.75 for the route. Raleigh and Durham are linked by the Triangle Expressway, making it easier for people to move from one city to the next. This ease comes at a cost, though. While it is only 19 miles long, it costs 14.5 cents per mile to go through, making the trip between the two cities quite expensive. 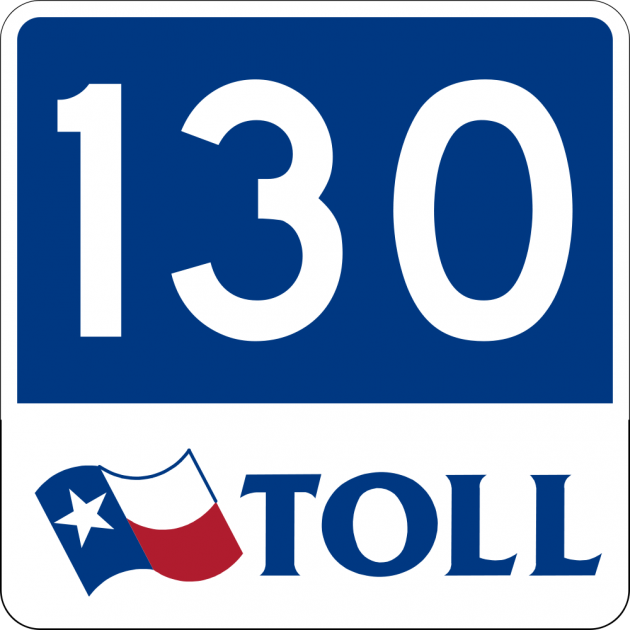 Known for having the fastest speed limit in the United States, the Texas State Highway 130 is also one of the most expensive toll roads in America. Linking San Antonia with Austin, this 41-mile segment of highway costs around $6 if you use the entire road, which is the equivalent of 14.6 cents per mile. Between San Juan Capistrano and San Joaquin Hills in Orange County lies SR-73. 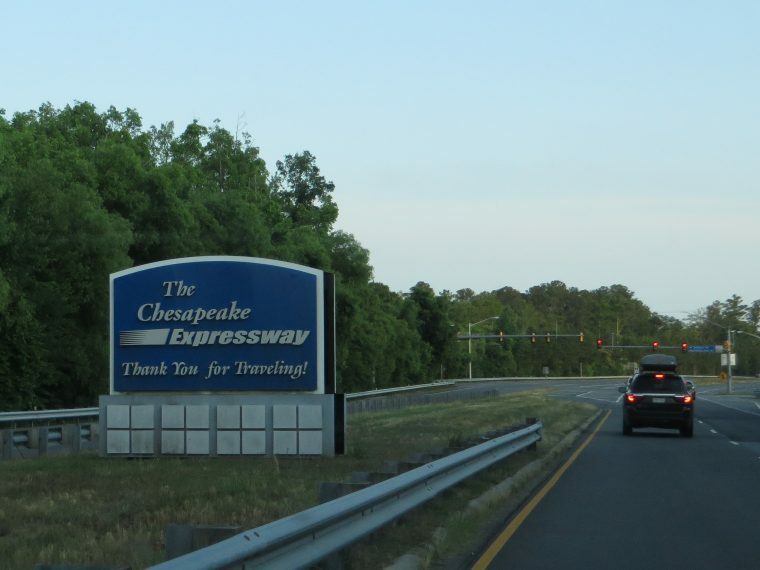 This 12-mile toll stretch can change costs based on the exit you use. For those who leave the highway at the El Toro/Laguna Canyon Road exit it costs $3, while those that leave at the Bonita Canyon Drive exit only have to pay $1.75. 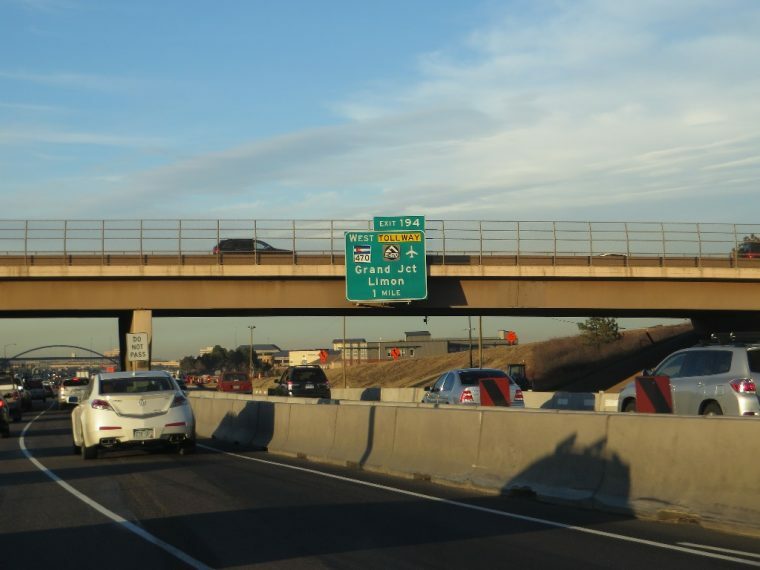 Over the 47 miles of the E-470, there are five different toll plazas you must pass through. Each of these plazas costs $3, making it very costly to travel on this road. If you go through the entire highway, you will spend around 33 cents per mile. 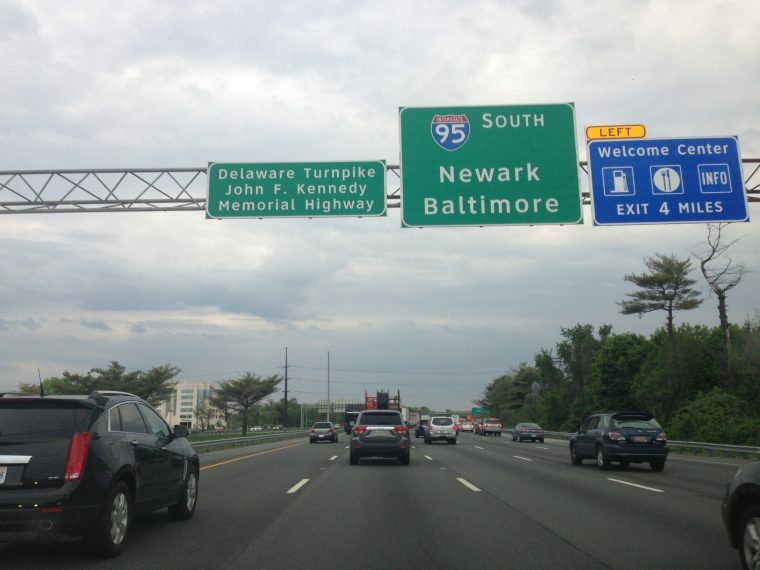 The Delaware Turnpike stretches 11 miles between Baltimore and Philadelphia, connecting the two major cities. 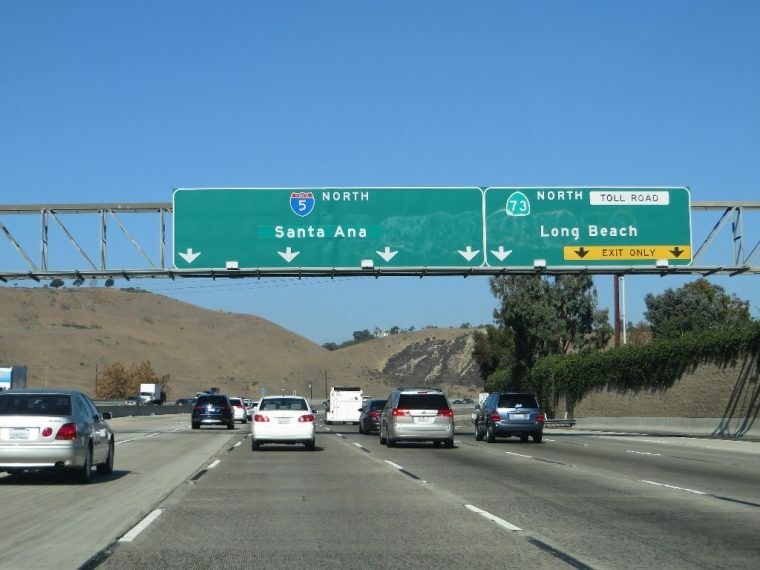 To get onto the road, it costs $4 alone, while the cost to drive on it has increased due to a variety of renovations and repairs, easily making it one of the most expensive toll roads in America. 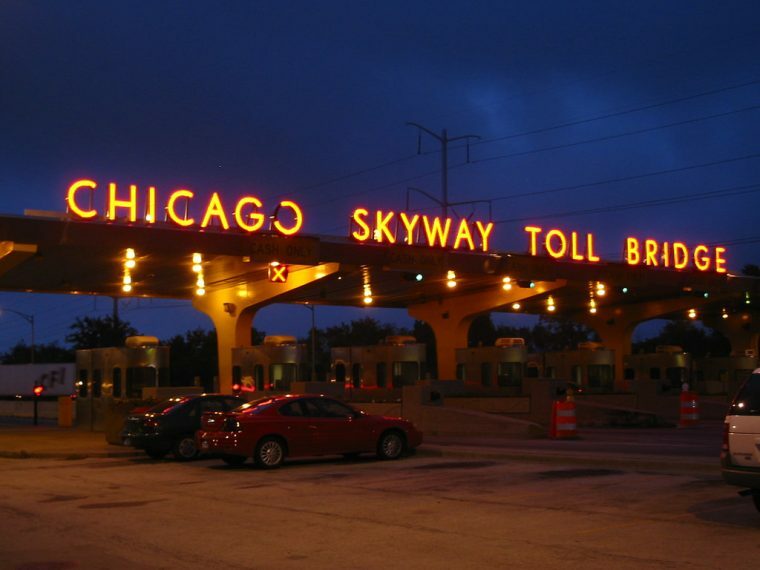 Located near the Windy City, the Chicago Skyway connects the Illinois’s I-90 with the Indiana Tollway. 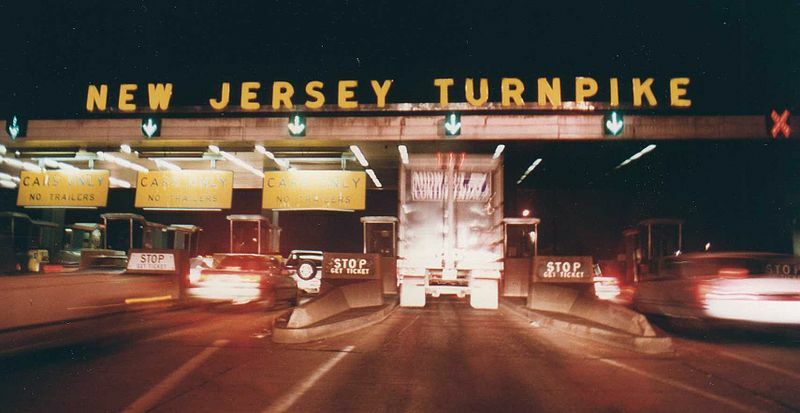 Only 7.5 miles in length, it costs $4 to get onto this toll road. 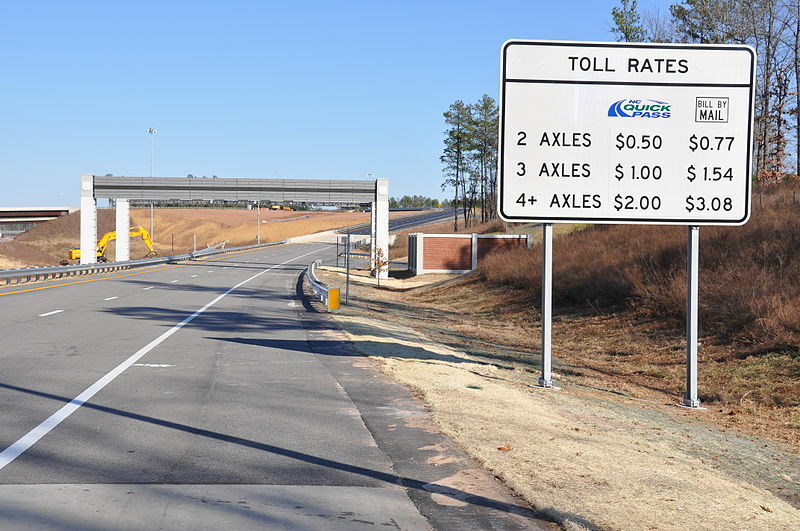 The cost of this toll road is much higher than other tolls in the area, which average about 75 cents to get onto. Beginning in Sugar Land, Texas, a suburb of Houston, the Fort Bend Parkway stretches for 7.5 miles and costs about $4 to get on, increasing in cost as you go. The road is a commonly used way of getting to the Sam Houston Tollway, which is a larger road that circles downtown Houston. Leading the list of the most expensive toll roads in America is 17-Mile Drive in California. 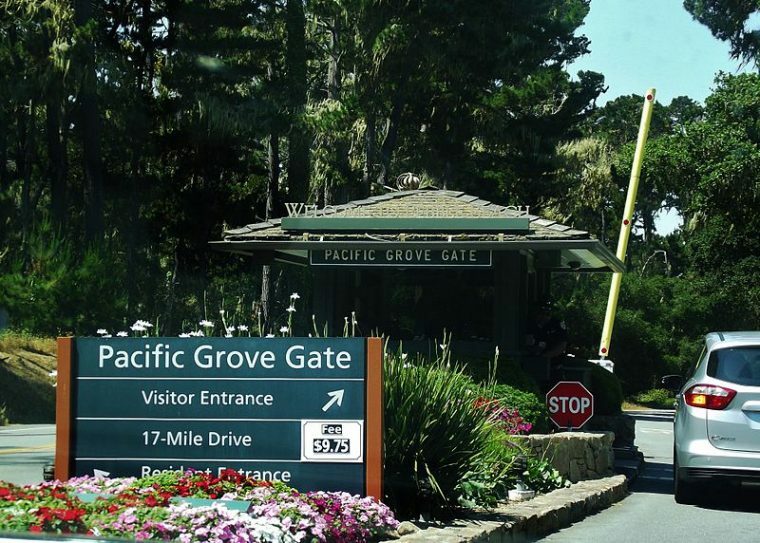 Located on the Monterey Peninsula, linking Pacific Grove with Pebble Beach, this road costs $9.25 for a single car to enter. Though there aren’t any tolls in between the exit and entrance of the road, this fee alone has earned 17-Mile Drive the title of the most expensive toll road. For a weekend drive along this convenient byway during peak season (during daylight between Memorial Day and Labor Day), a simple 7.65-mile stretch can cost you $8-$9 in cash, depending on the number of vehicle axles. That easily makes it the most expensive toll road on the East Coast, and possibly the country. The next time you find yourself on a road trip, make sure you keep an eye out—and your wallets open—for the most expensive toll roads in America.